Klaine. . HD Wallpaper and background images in the Kurt and Blaine club tagged: glee blaine darren criss chris colfer kurt hummel klaine kurt. 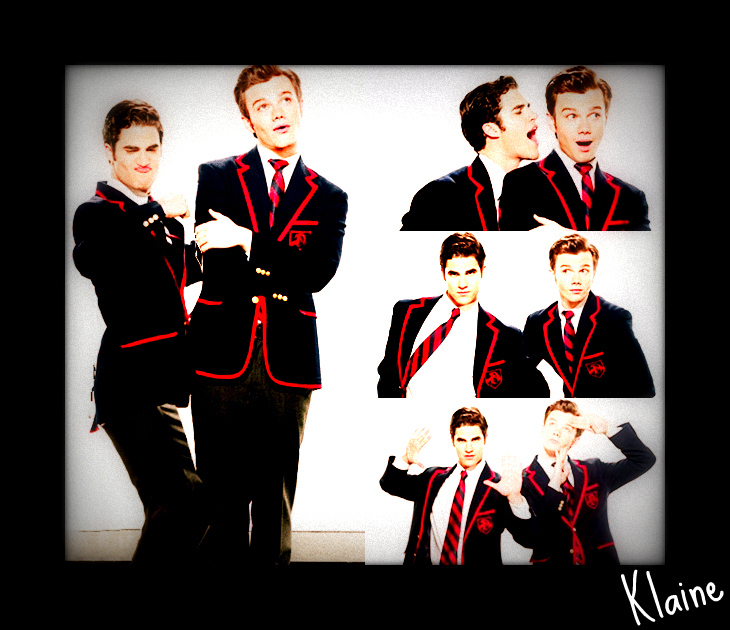 This Kurt and Blaine fan art might contain business suit and kimono.